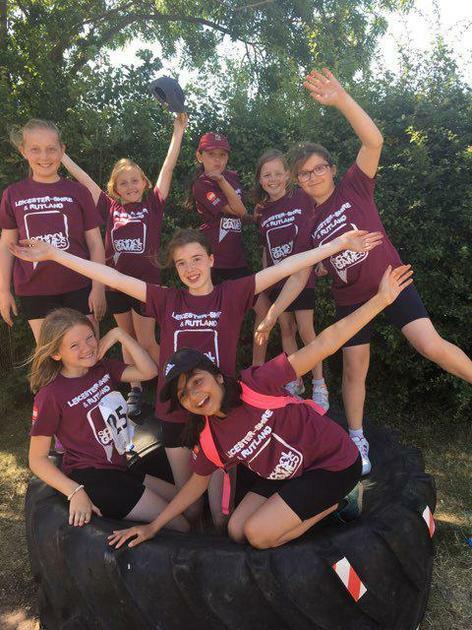 We are super proud of our sporting superstars who represented South Charnwood at the Leicestershire and Rutland School Games Championships today! Both the Girls' Cricket Team and Year 5/6 Athletics team worked hard to qualify for these county finals. 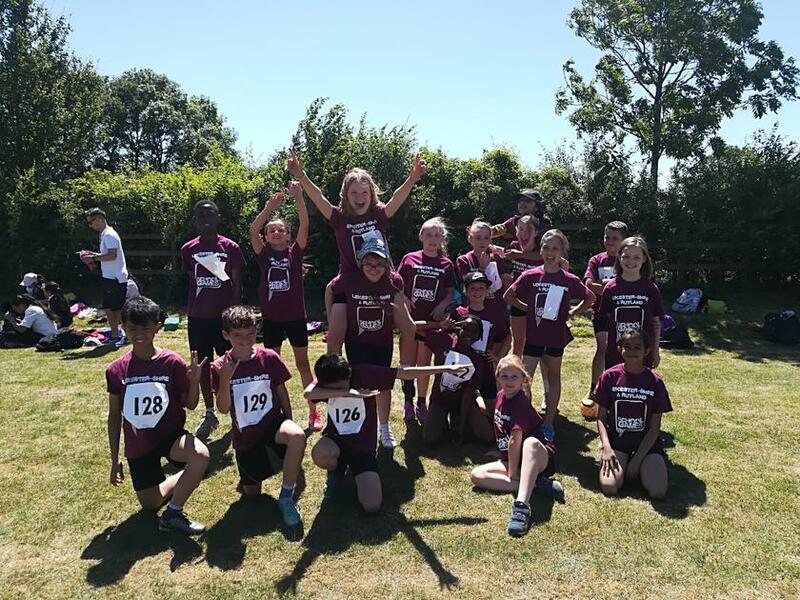 Despite the competition (and weather) being hot, they were a great team who supported each other and were highly spirited towards the opposition! South Charnwood won the overall Spirit of the Games trophy. Lots of fun was had too!